Micromax, TranServ and Visa, today announced a strategic partnership to offer payments solutions. 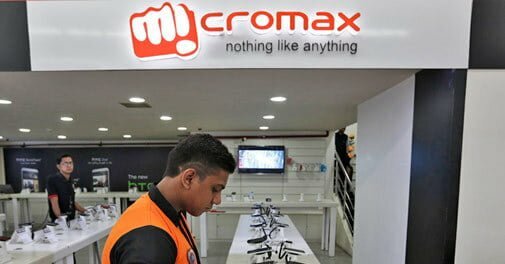 According to the Memorandum of Understanding (MoU) signed by the parties, Visa and TranServ will use Micromax’s mobile devices to promote digital payments. The partnership will enable the Micromax users to use mobile-based Push Payments using mVisa, and make interpersonal payments to personal contacts. Soon, the company will also launch contactless payment solution through NFC on their smartphones. To avail the services, the customers can download Udio app, a digital wallet by TranServ. The wallet allows consumers to shop using a Visa card number linked to the underlying prepaid wallet, wherever Visa is accepted. The wallet can be used both online and offline. “At TranServ, we aim to build solutions which contribute towards a holistic and secure payments ecosystem. The partnership with Visa and Micromax gives a major boost to that vision and will help develop products that will revolutionize the country’s digital payments landscape,” said Anish Williams, Co-founder & CEO, TranServ. “Mobile payments are part of the future of payments and their rapid adoption will be instrumental in helping India move towards a cashless society,” said Chris Clark, Group Executive, Asia-Pacific, Visa Inc.